Charles Elmore is a filmmaker from Tulsa, Oklahoma, specializing as both a Director of Photography and Camera Operator. Originally wanting to be a comic book artist, Elmore truly fell in love with the power of the camera during college having grown up on a steady diet of the Coen Bros, Stanley Kubrick and Arnold Schwarzenegger films in high school. 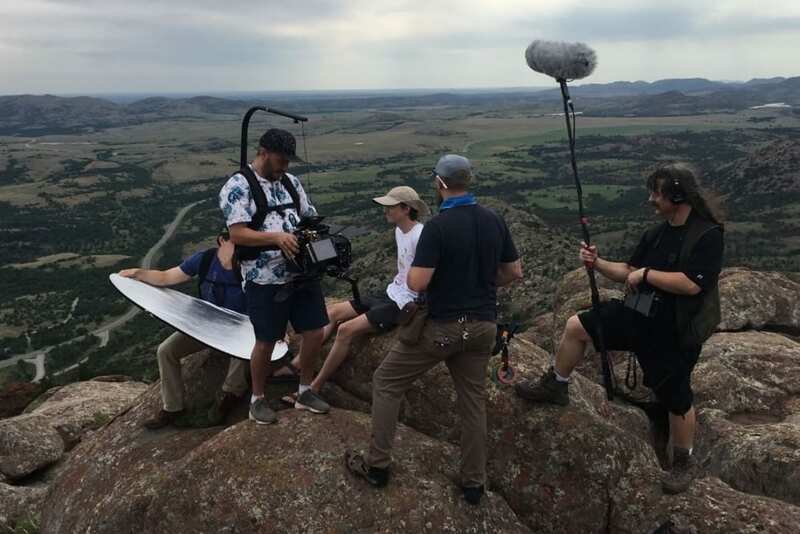 Elmore has been working in the Oklahoma film and video industry since 2000 when he started out as First Assistant Camera on a series of short films for Willie George Ministries in Tulsa. Since then, he’s done a range of everything from loading 16mm film mags to operating cameras from a helicopter. Elmore’s work on dozens of films, music videos, documentaries and commercials have taken him across the United States, as well as to Haiti and Fiji, working on projects for HGTV, Prudential, CNN, Nike, Investigation Discovery and many others. He has also frequently worked as an editor, most recently winning two Heartland Emmy Awards for contributions to the OETA television series “Osiyo: Voices of the Cherokee People”, produced by the Cherokee Nation and Fire Thief Productions, a native-owned production company founded by filmmaker Sterlin Harjo and Jeremy Charles. Recent film credits include camera operator on the horror classic reboot “Puppet Master: The Littlest Reich” and Discovery ID’s “Killing Richard Glossip” as well as Oklahoma rebate projects “Starbright” and the upcoming true crime doc-series, “American Mystery”, which will be broadcast on a major news network next year. 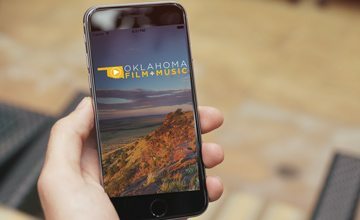 Elmore also served as a locations scout on several feature films that have shot in Oklahoma, including Andrea Arnold’s “American Honey”, which filmed in Muskogee. In addition to collaborating as Camera Operator, Elmore has worked as a Director Of Photography on the micro-budget film “Cigarettes for Breakfast” written and directed by Norman-based filmmaker Kyle Dickinson, which completed principal photography this past June in Norman and is currently in post-production. Elmore is currently developing a feature length project, an Oklahoma-set true-crime mystery that he hopes to begin shooting sometime in the near future. For more information, please visit Charles Elmore’s listing in the Oklahoma Production Directory.